June 2013 - ABEX Affiliated Brokers Exchange Inc.
ABEXAccess.com News – Quote, Issue, DONE! Through ABEXAccess.com, you will be able to obtain a quote, have ABEX approve binding and issuing the policy, and complete policy issuance, all in Real-Time! Getting a quote from ABEX will be as easy as securely going to ABEXAccess.com, selecting one of our insurance products, and answering the minimum questions we need in order to determine the premium. You will even be able to review with your client the policy details provided online. If your client wants to proceed with purchasing the quoted policy, you can accept the quote and send it to ABEX to approve in Real-Time. But if that isn’t awesome enough, read what comes next! After ABEX reviews and approves the quoted policy, it will be sent back to you to complete the policy issuance – all in Real-Time! And you’re DONE! You will be able to provide your client with the declarations page, summary details of their information, and even issue certificates. 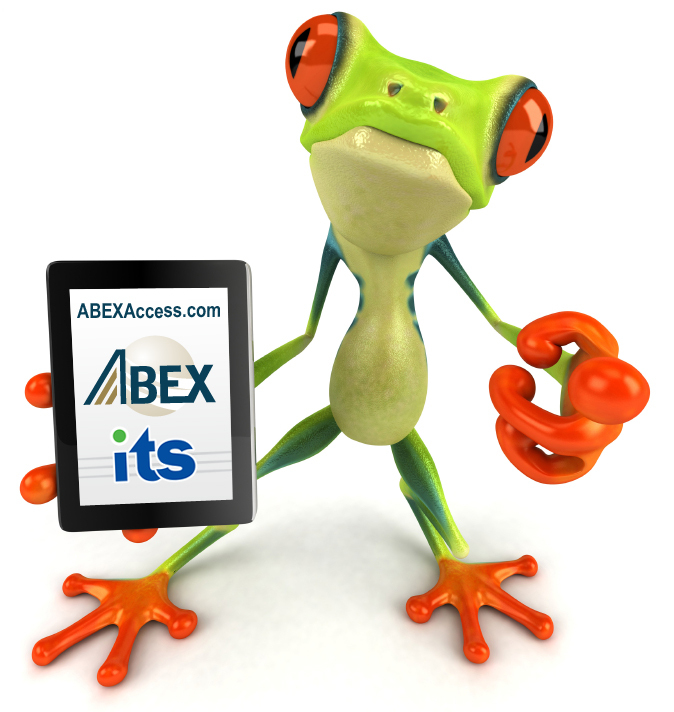 All of this information can be either printed or emailed to your client directly out of ABEXAccess.com. Then fill out any required information in order to obtain the quote. Note: We have optimized this process so that the least amount of questions is asked. Then select which quote is right for your client. You can view and share the policy details with your client by clicking the link next to the quoted policy. The declarations page, summary of the application, and even certificates can all be sent to the Insured electronically directly from ABEXAccess.com.